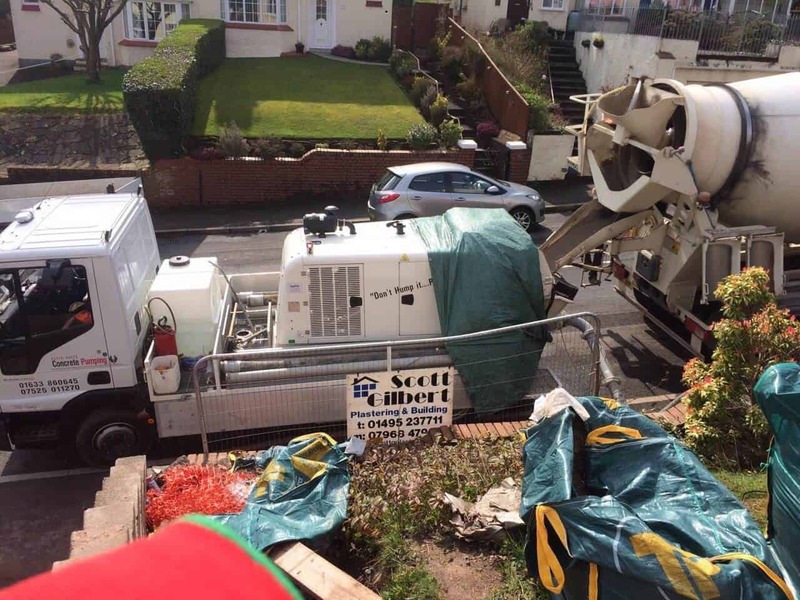 At South Wales Concrete Pumping, we provide specialist equipment for restricted access. With our pump trucks and 65 metres of pipeline, you can get concrete from the mixer straight to the job site. We can access narrow lanes without a problem and won’t cause disruption by blocking streets. 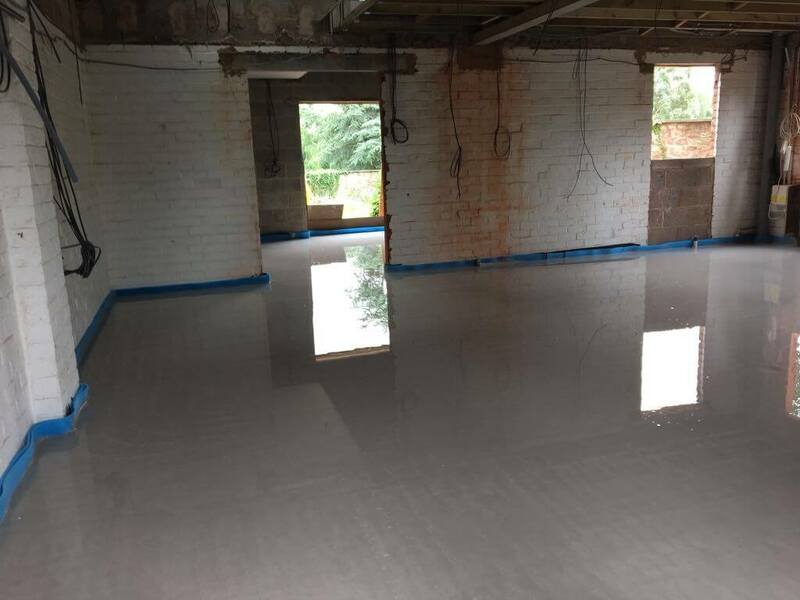 You can rely on our team of professionals to lay concrete floors, bases and foundations with minimal disruption to your property. We can help you every step of the way, from start to finish of the project. We can help you combat any challenges due to restricted access. You can rely on us to provide you with 65 metres of pipeline and efficient pump trucks to undertake the concrete pumping projects on time and within your budget. We arrive on site fully prepared and equipped to provide you with a reliable restricted access concrete pumping service. Contact our concrete pumping team today. We serve both domestic and commercial customers across Pontypool, Cardiff, Newport, Swansea, Bristol and the surrounding areas of South Wales. Take a look at our successfully completed projects.